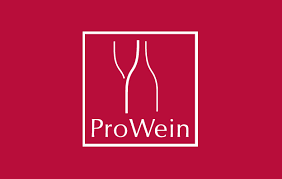 PROWEIN 2018 – Dusseldorf – NEW HALL ! Meet us on March 2018 in Dusseldorf ! 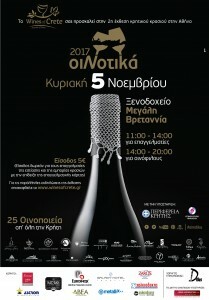 MINOS-Miliarakis Winery is sponsoring for the seventh year the golf event at the Porto Elounda Hotel (5 to 8 of October) and serves Cretan wines during the culinary events of these four days. 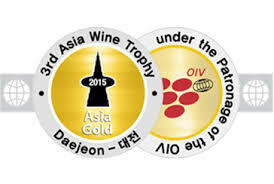 Two new Gold Medals for our Winery ! 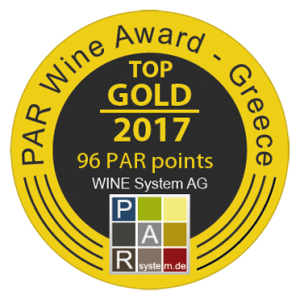 3 new medals from PAR Wine Award 2017 ! 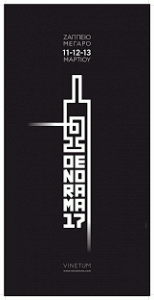 Our news come from the PAR Wine Award 2017 Competition, where three of our labels were highly awarded this February. 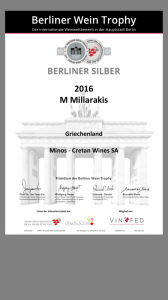 Our [M]alvasia 2016 was awarded with a Silver medal at the Berliner Wein Trophy in February 2017. Proud of our label, our winegrowers and the whole team ! Cheers ! 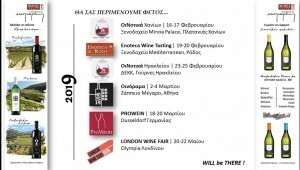 Save the date for Athens ! 11, 12 and 13 of March at Zappeion Megaron, in the city center.